Gary Vaynerchuk was one of the judges on the Apple reality show. 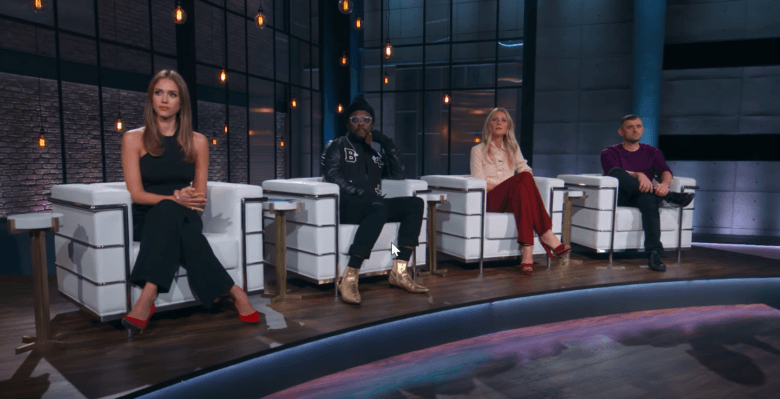 Apple’s reality TV show Planet of the Apps was disappointing, but one of its stars, Gary Vaynerchuk, blames the show’s failure on something other than its misjudged content. In a new episode of his podcast, entrepreneur and internet personality Vaynerchuk says that Apple failed to properly market the show. 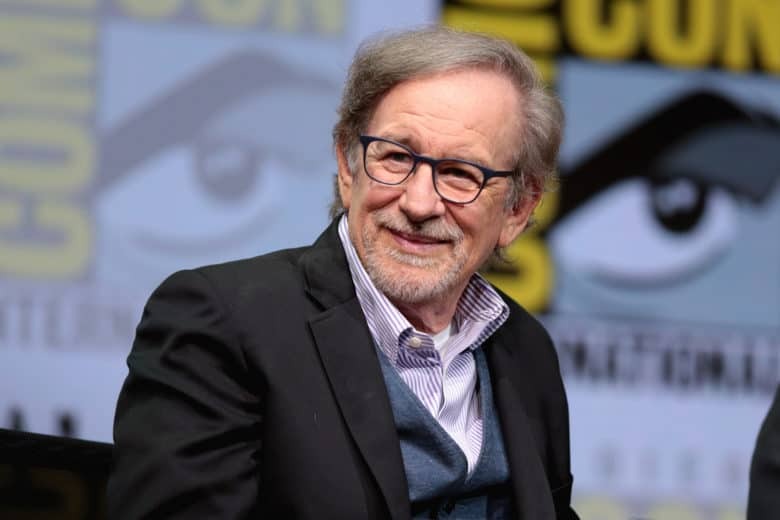 Apple is reportedly ready to whip up some new amazing stories with Steven Spielberg. Apple is set to make its biggest push into original content yet by inking a deal with one of the biggest directors in Hollywood history. Steven Spielberg and Apple reportedly will create new episodes of Amazing Stories. The science fiction anthology series originally ran in the 1980s on NBC, but will be relaunched with all-new episodes. 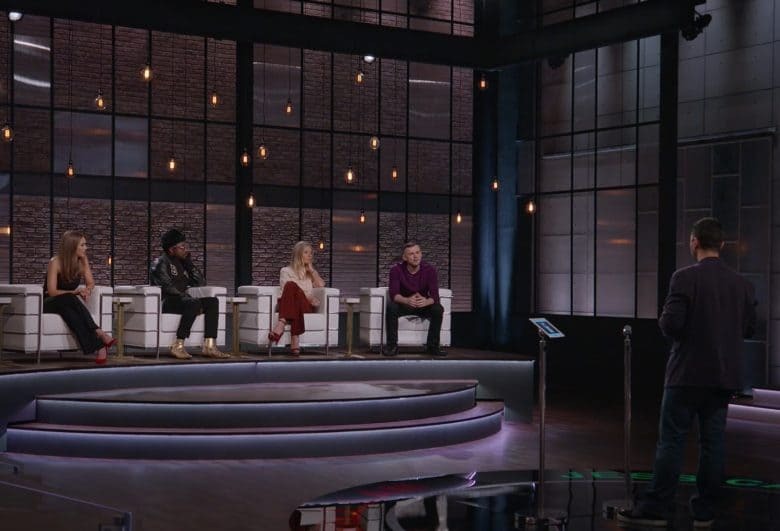 Apple's next TV shows should be a lot better than Planet of the Apps. Hollywood is racing to do business with Apple in hopes to help the iPhone-maker create its first breakout TV series and movies. Apple’s LA-based TV execs, Zack Van Amburg and Jamie Erlicht, have been lining up meetings with some of the top names in town, according to a new report that sheds some light on the company’s TV strategy. Everyone from Jennifer Aniston to Steven Spielberg has pitched the duo. But in true Apple fashion, they’re being very picky about what they say yes to. Matt Cherniss will oversee Apple's new worldwide video unit. 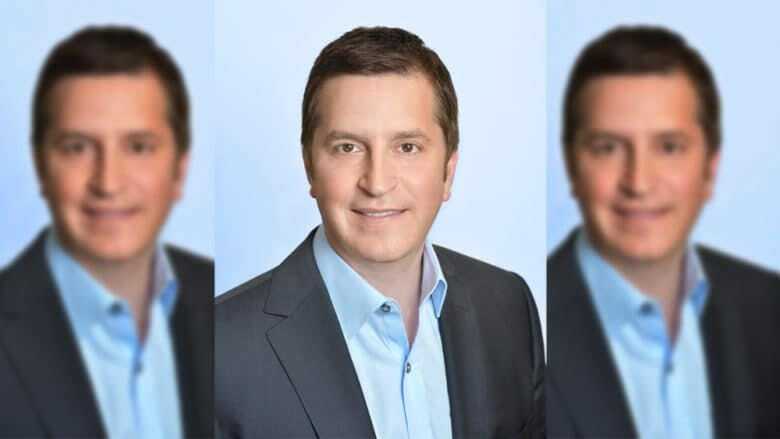 Apple has hired former WGN America and Tribune Studios chief Matt Cherniss as it looks to bolster its original video efforts. Cherniss will reportedly oversee the company’s new worldwide video unit, serving under Zack Van Amburg and Jamie Erlicht, the former presidents of Sony Pictures Television, who joined Apple back in June. Diddy's movie is coming to Apple Music. 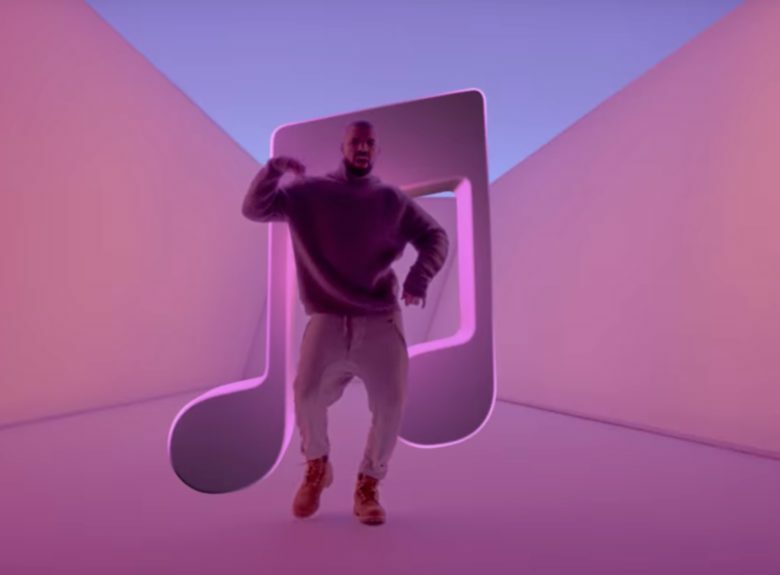 Apple Music is set to premiere an all-new exclusive documentary this summer and this go around it will be all about hip-hop legend and business mogul Sean P. Combs (aka. Puff Daddy, aka P. Diddy). Can’t Stop, Won’t Stop: A Bad Boy Story will make its official debut exclusively on Apple Music starting June 25. 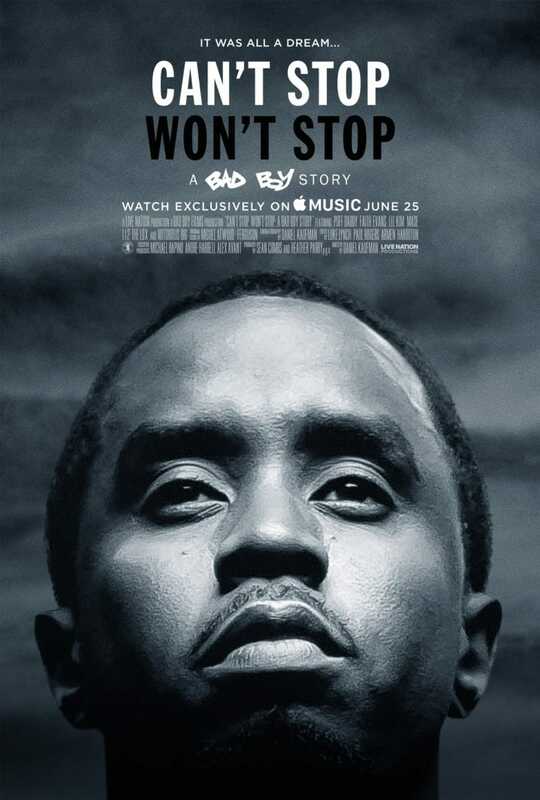 The documentary chronicles Diddy’s rise to become one of the most prolific producers in the mid-90s as well as the trouble he faced putting together last year’s 20th anniversary Bad Boy reunion show. iOS 11 will deliver a new Music app with a focus on original videos, according to Jimmy Iovine. 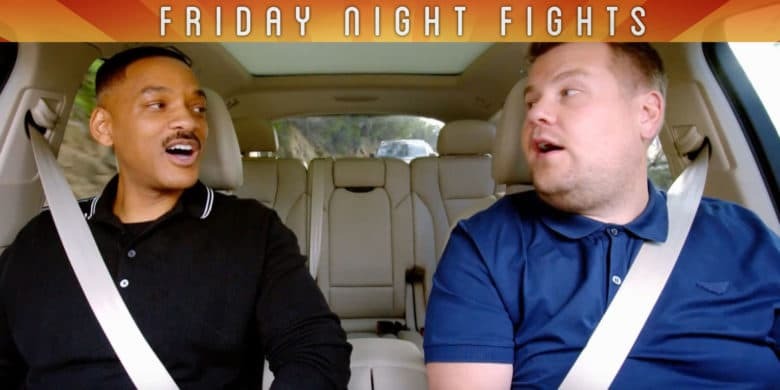 The Apple Music chief says the service could add many as 10 original video series by the end of this year, including Carpool Karaoke and will.i.am’s Planet of the Apps, while Apple is also in talks to secure content from J.J. Abrams and R. Kelly.